We are a friendly family run business and we're only too pleased to discuss your needs either in person or by telephone or by e-mail. 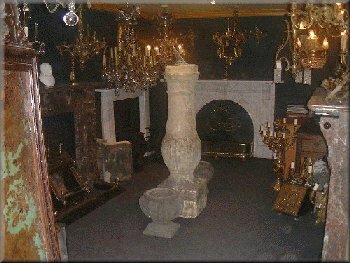 We carry a large stock and the interior of our shop is shown above. Please get in touch with us to discuss your requirements. We're happy to see callers at our shop in Easingwold or to talk to you on the phone. Please e-mail us about any of the items displayed on our web site or, if you can't see what you want please ask us about it - we can usually find what you're looking for.